Join D Magazine as we bring the September Taco issue to life. Our editors spent months searching high and low for the best tacos in Dallas, and we are bringing the flavor and zest to you. Expect to spend the evening sampling tacos straight from the featured chefs while sipping on top shelf liquor and cocktails from local mixologists, and refreshing cervezas all under one roof. A ticket gets you access to some of the best tacos in Dallas. All of the tacos are vetted by our editorial team to ensure that they are indeed, the best tacos in Dallas. You will also have access to all of the most delicious and refreshing craft cocktails and beer you desire.  All taco lovers are invited to join us–from vegetarians to carnivores to breakfast taco aficionados. Contact Carly Mann for general questions, or contact Laurie Stovall for sponsorship. Want even more of D Magazine events? Want to be the first in line to receive D Magazine event invitations? Sign up for our newsletter now to receive early discounts for events like Best of Big D, Happy Hour With An Agenda, Young Professional Networking, and more.